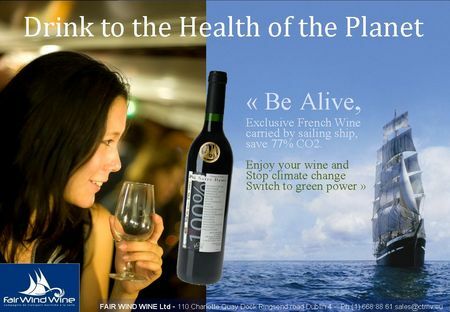 Fair Wind Wine CTMV Wines carried by sailing ship! Wines Catalog - Buy Now in Ireland ! 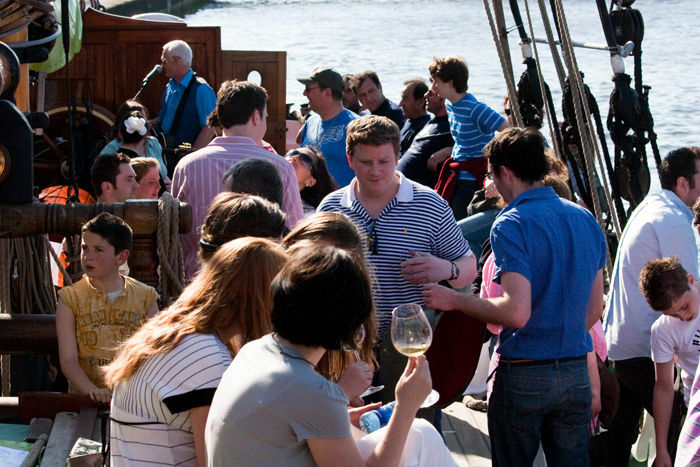 For the first time, you can taste outstanding french wines carried by sailing ship!